What size Generator Hire are you looking for? 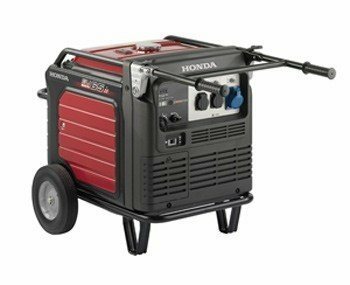 Small portable generators perfect for running a few tools on a building site. Mains quality power from small, portable and really, really quiet generators. Large towable diesel generators for powering parties or building sites. 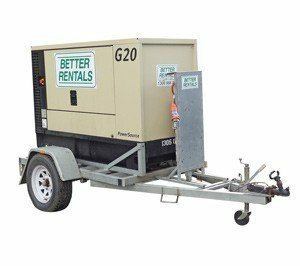 Why call us for your Generator Hire? We recommend the right generator. NOT the most expensive. (No “Up Selling”). And big enough to help with your Generator Hire. Small, quiet inverter generators for running sensitive equipment like computers. 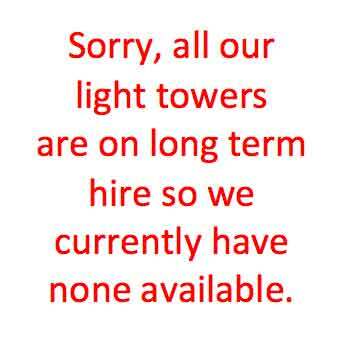 Problem with any equipment hire? Call 24/7 and we’ll help. But don’t just take our word for it. Here’s what a real live customer said about us..
“A great lot people who helped at any stage of hire and prehire. Dropping off was effortless. Nothing to hard…” Keith Dobbyn. Narre Warren. 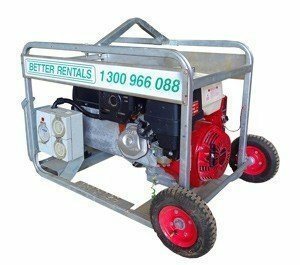 Our Generator Hire Rate is all Inclusive. We Include everything you could need to complete your job. No added extras. EVER. Tank of fuel – Well, just on a small generator with 6 litre tanks – a silenced 3 phase generator and “run all day” single phase unit we charge for as the fuel cost could be greater than the hire rate. Distribution Board– That’s a board with normal power points for use on the large 3 phase generator. In layman’s terms – you plug the large 3 phase plug into the generator and you then plug your equipment with a normal power plug into the normal power points on the board. Hours – We include 8 hours per day/weekend, 40 hours per week and 160 hours per month in the hire rate. Extra hours are chargeable at $13.20. Yes, we know, this could be called an “extra” but we’ll justify it by saying “at least we’re notifying you now not when you’re standing at the hire counter to collect your generator”. And of course it’s only the large 3 phase silenced generators with hour metres. Our smaller generators don’t have hour metres so we’d have no idea how many hours you use them. Free Trailer : That’s on the larger 3 phase silenced diesel generators. Small generators – sorry, you’ll need to bring your own. What happens if the Generator breaks down? We’re always open if you require Emergency Service – 24/7. Most “problems” are quick fixes covered in the “How To” guide on the Generator. 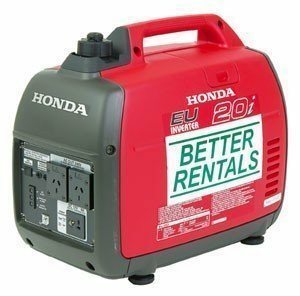 If these don’t work – just call and a real live person will help with info over the phone or deliver a changeover unit (of course there’s no cost to you) if that’s what is required..
What type of Customers hire a generator from Better Rentals? 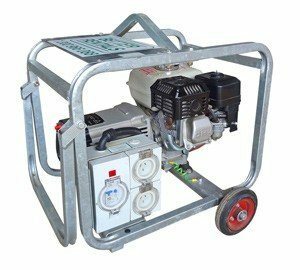 Powering Building Sites; We help builders and developers who require a generator for a number of months to power a building site while they wait for electricity to be connected. 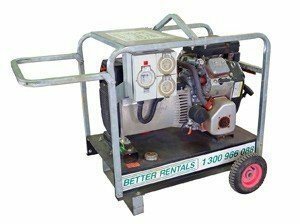 This may consist of a smaller petrol generator they leave in their trailer and transport to site each day through to multiple 20kva silenced diesel generators scattered about a large development. Electricity for a Fete; Every weekend our generators are on hire helping Schools and local events make a success of their day. 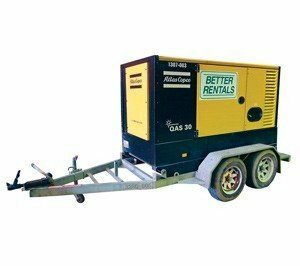 Parties and Functions; Our silenced 3 phase generators are a favourite of local Party Hire providers. They’re silenced and reliable with large fuel tanks (the generator, not the Party Hire people) and have helped power many memorable parties. Generators for the MCG; Sorry – out of our league. There are others who specialise in this sort of generator hire. 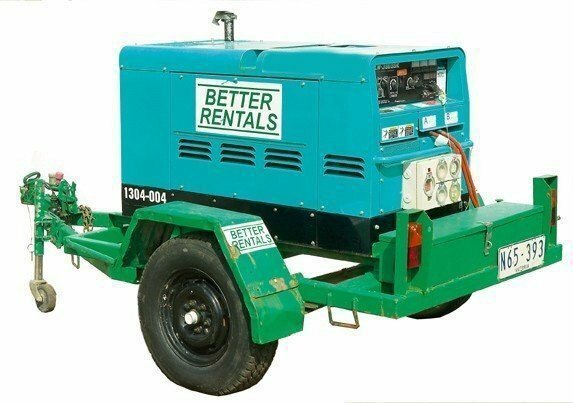 Our small size and attention to our customers means we promise when you hire a generator from Better Rentals the success of your hire – whether it’s a long term building site or a one night party – will be the most important thing in our day. For all those times you need quiet portable power. Perfect for powering sensitive electrical equipment like computers or sound systems. Generate quite power in schools, hospitals, parties and events and residential areas. For use in noise sensitive situations. 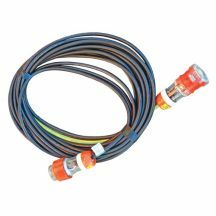 20 metre 3 phase leads to get the electricity to where you need it. Provide lighting to events, roadworks or anywhere else requiring lots of light when it’s dark. A trailer mounted 380amp welder with 15kva auxiliary 3 phase power.